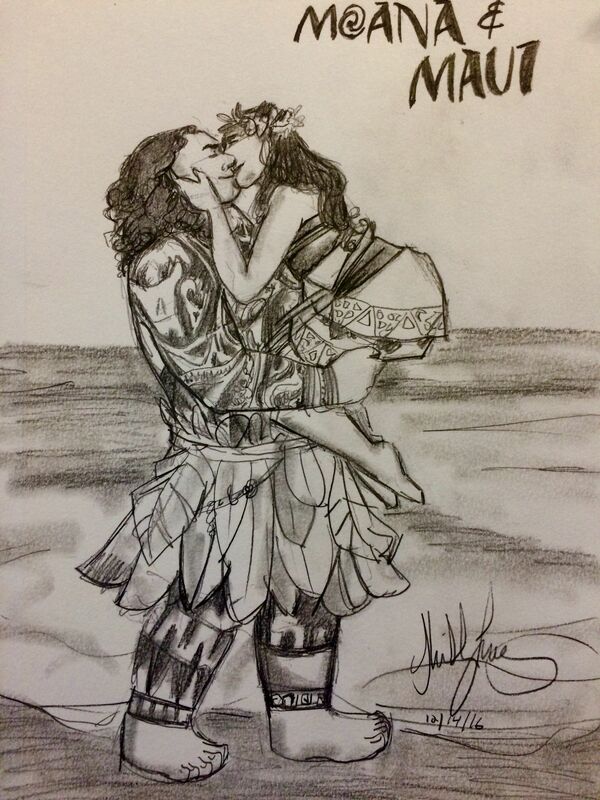 But seriously, who ships Moana and Maui? Seriously…why is that ship a thing. Click here if you want to be blinded. But seriously, this movie was amazing. Go watch or watch it again. My favorite character, personally, was the chicken. He was just awesome. I even liked it better than Moana sometimes. (Don’t kill me.) I’ve been wanting to paint a watercolor painting. hmm… This might be where that came from.